I know I should probably get about 4,372 percent more exercise than I do, but here's the problem - I'm tired. I mean, I'm also lazy, but let's not focus on that and pretend like the real reason I'm slacking off in the workout department is that I'm just plain exhausted. One day, however, as I sat on the couch contemplating this sad reality while eating a tube of Rolos, a question occurred to me: If it's true that I'm not getting any exercise, then WHY AM I THIS TIRED AND ACHY?!? I know, sleep deprivation probably plays into the fatigue, and advancing age probably has something to do with why my body feels like a punching bag, but there's also another (far less likely but much more attractive) possibility - I am getting a bunch of exercise! That's because the best workout for moms is the one we're already doing. 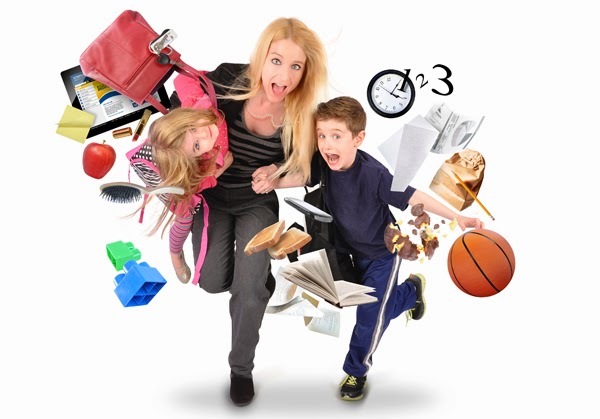 A while back I realized that I'm actually doing yoga for moms without even trying, and now over on momdotme I'm exploring the fact that moms are also already getting more cardio than they might think. 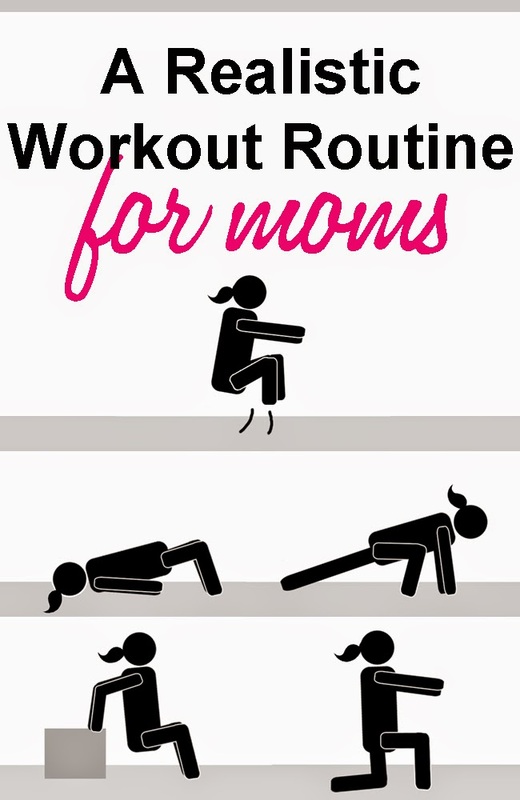 Get ready to cross off all your New Year's Resolutions and treat yourself to a celebratory smoothie (or banana split, whatever) when you see this realistic workout routine for moms!